The ELRC is a national and international recognized leader in education research and evaluation. Known by federal agencies for conducting rigorous research and evaluation, the ELRC maintains of portfolio of 20 active projects, adds credibility and value to over 40 proposals each year, and consults with faculty across the Purdue University campus and beyond on a host of nascent stage projects. ELRC evaluation expertise is often a win differentiator for competitive proposals and scholarship driven by ELRC professionals and propels Purdue into the national conversation surrounding evidence-based education reform. The ELRC is seen as a national model for effective STEM education research and evaluation. The ELRC is proud to be the Evaluation Team for the How We Role program. The Purdue University College of Veterinary Medicine’s This is How We “Role” program has received the 2018 Inspiring Programs in STEM Award from INSIGHT Into Diversity magazine, the largest and oldest diversity and inclusion publication in higher education. 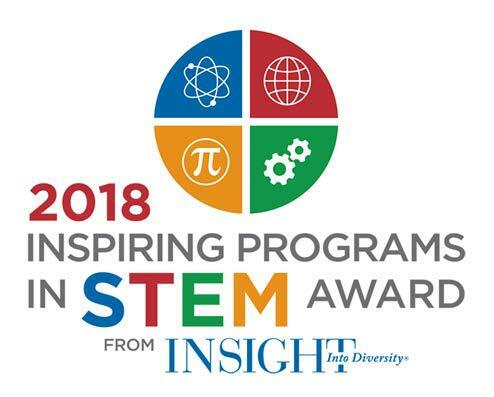 The Inspiring Programs in STEM Award honors colleges and universities that encourage and assist students from underrepresented groups to enter the fields of science, technology, engineering, and mathematics (STEM). Partner with both internal and external stakeholders to enhance accountability, visibility, and reputation.